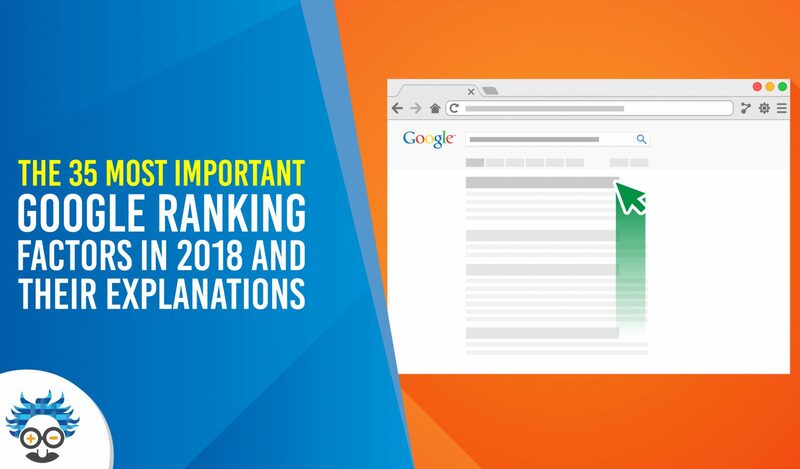 So, you want to bring more traffic to your site? 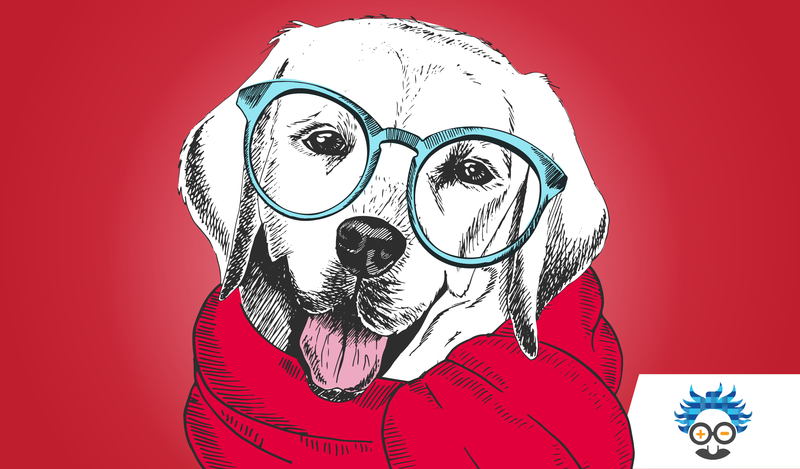 Improve brand awareness? Increase conversion? Optimise your advertising? 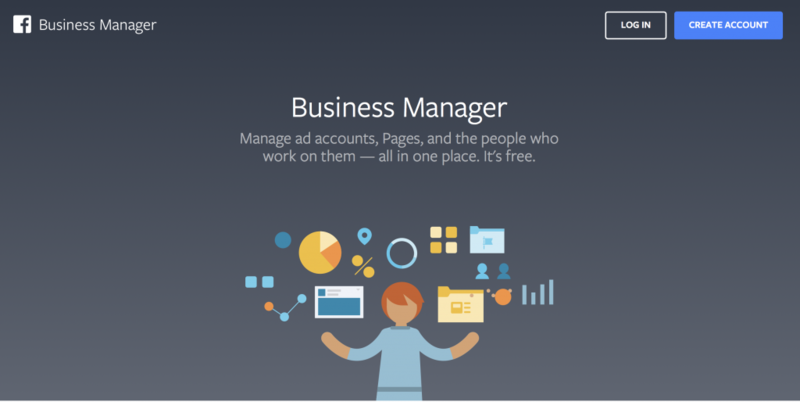 We could go all day with the improvements a Facebook Business Manager account could make to your company. 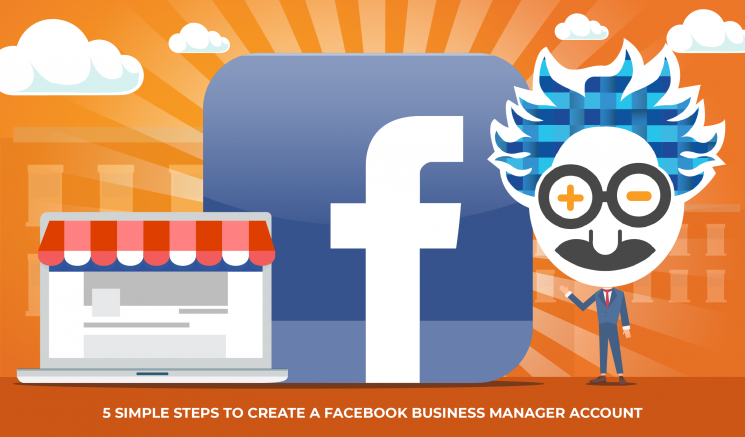 But, you’ll soon find out for yourself, once you’ve followed our 5 steps to creating a Facebook Business Manager account. 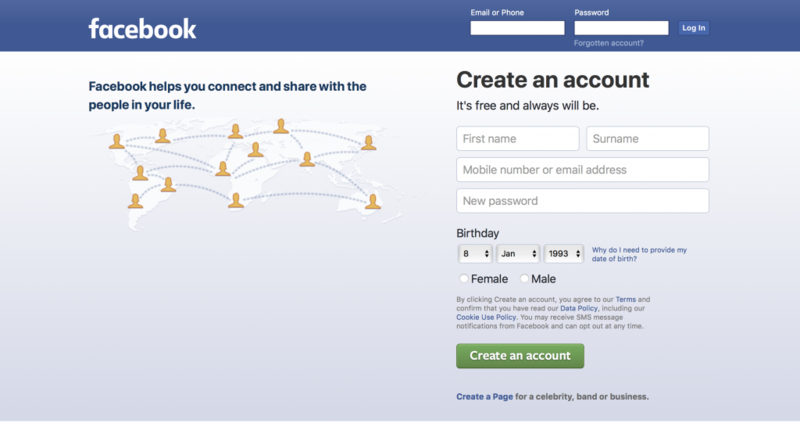 If you haven’t already, create a Facebook page for your business. If you’ve used Ad Manager in the past, find your list of ad account numbers and any other pages you’d like to join Business Manager. Go to: business.facebook.com and click create account. Fill out Facebook’s simple information form. EINSTEIN MARKETER MOMENT -Unless you are developing app software, or advertising for a different company, Select ADVERTISER. This selection is for Business Owners and employees. 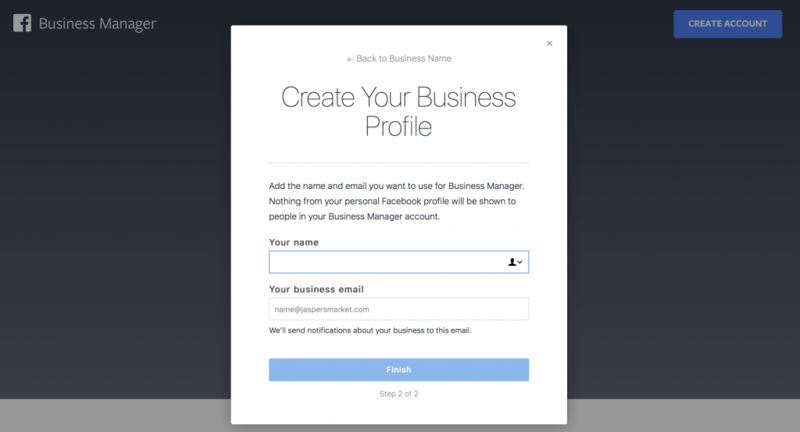 Attach your Facebook Business Page to the Business Manager suite. Enter the name of your business, and then simply click on the dropdown menu and select YOUR business. 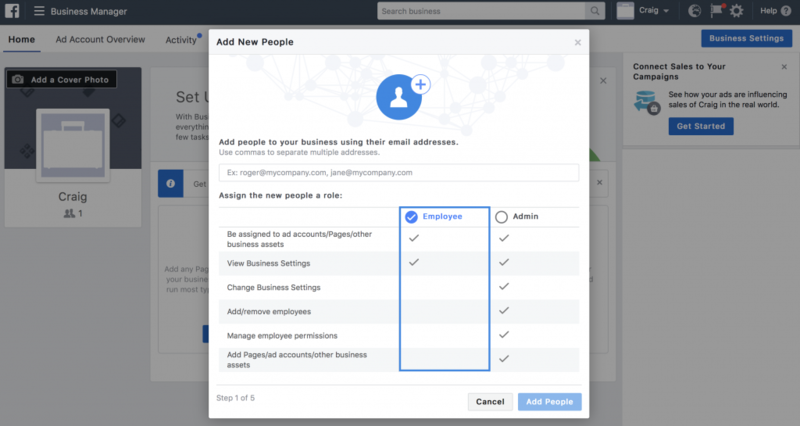 EINSTEIN MARKETER MOMENT -If you own or manage multiple businesses, select the primary one here, and add the others later. The final step is to create your own individual profile within Business Manager. None of the information here will be shared on your personal Facebook page and nobody will have access to it. It is purely for other users (e.g. employees) to see who is doing what within the Business Manager Account. Congratulations, you’ve just taken the first step into marketing on the most used Social Media Platform in the world. Now, you’ll need to use it effectively. 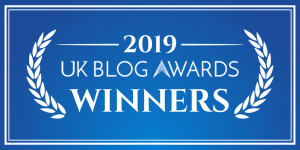 Check out out BLOG for more information about Paid Traffic, Facebook Business Manager Optimisation and all things Ads. 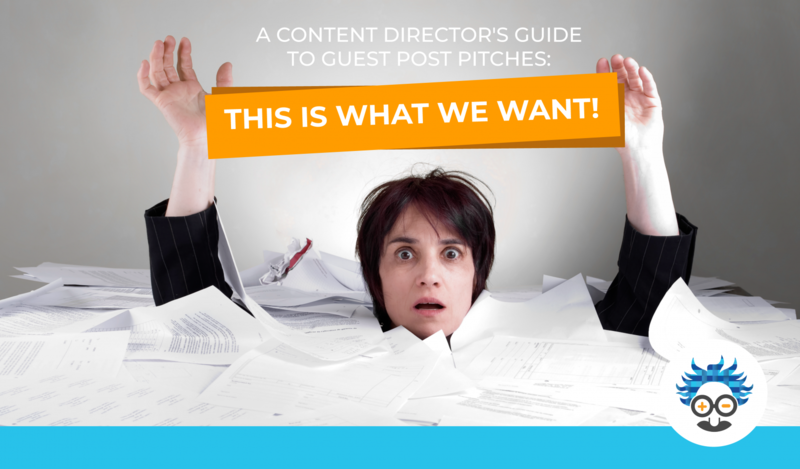 A Content Director’s Guide to Guest Post Pitches: This is What We Want!